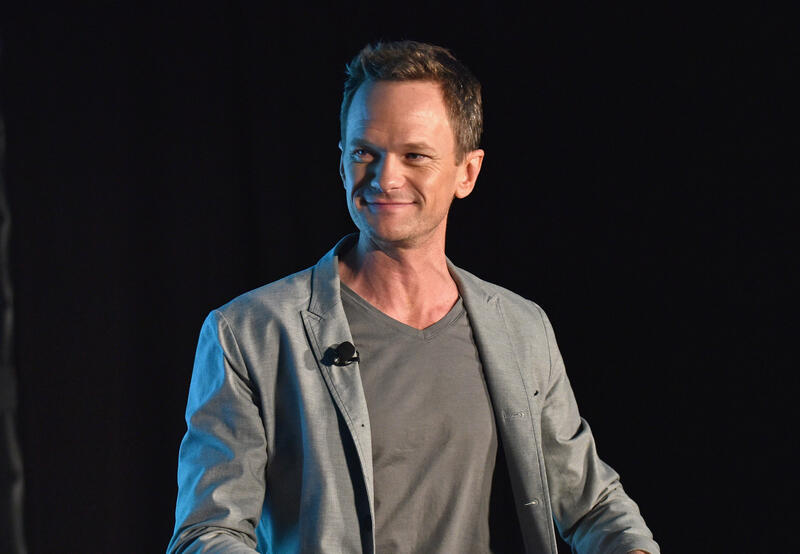 Former "Doogie Howser" star Neil Patrick Harris is putting his white coat back on. He's playing a doctor again as part of Cigna's TV Doctors of America campaign to encourage people to get a checkup. Harris told CBS News, "I was interested in preventive medicine and what Cigna could provide. It was fun and tongue-in-cheek to have TV doctors talking about medicine. … I was happy to oblige." But the actor says he has no interest in a full "Doogie Howser" reboot. "Now that I'm 44 years old, I would just be a doctor in a hospital like everyone else. That would be kind of boring." Anyway, he says he's having too much fun on projects like the Netflix show "A Series of Unfortunate Events." He plays Count Olaf, who is trying everything he can to steal the inheritance of his distant cousins, the Baudelaire orphans. Harris says Olaf is a unique role because he constantly disguises himself as different characters. "The real challenge is he premeditates in making sure they don't replicate each other, so I have to make sure vocally, each character sounds different and key into something to make them unique," Harris explains. "But it's quite fun to spend a month fully immersed in one character and then shed that skin and creepy chameleon into another and be someone else for a month. It's challenging and schizophrenic and it's just another day at work." Harris has 6-year-old twins and he says they love the show. "They've hung out with me in makeup and I FaceTime them a lot as Count Olaf," he says. "They know the cast members, so they were extra invested in it and they loved it." He says the only thing that creeps them out is when he talks in Count Olaf's voice out of makeup. "They don't mind if I like like him as long as I'm talking like their papa, but when I'm behaving like Count Olaf, they tell me to knock it off — which is fair enough and totally understandable," he says. Harris says his children's favorite Olaf disguise is Stephano. "He has a silly voice and wears glasses and has no hair and it's hard to argue with that," says Harris. "He's the most Muppet of the characters of that, so I think he makes them laugh the most." Harris' personal favorites are Captain Sham and Detective Dupin. Harris just celebrated his third wedding anniversary with David Burtka, and he says their children, Harper Grace and Gideon Scott, make everything sweeter. "I'm so lucky to have chosen someone who is willing to go on a wild adventure," he says. "Our lives are in constant flux — we're going from location to location and we're all over the place, one after another. With someone, you learn from these experiences and enjoy them together. Once you throw kids into the mix, it becomes even more poignant. I think appreciating the longevity of the relationship is probably paramount."